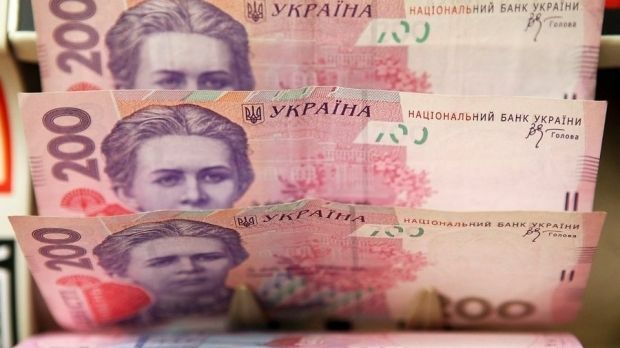 Ukraine’s ailing hryvnia currency slumped to new lows on Friday, hitting UAH 14.20/14.40 to the dollar in trading on the interbank currency market, the Ukrainian online financial news Web site UkrDealing has reported. On Thursday the interbank market closed with hryvnia quotations at UAH 14.60 to the dollar, while against the euro it was UAH 17.57/18.13, and against the Russian ruble UAH 0.3074/0.3174. Ukraine’s NBU central bank said it was introducing daily Dutch auctions (where bids go down, rather than up) from November 5 to set an “equilibrium” value of the national currency. The hryvnia promptly lost value against the dollar.